My gf bought me a new tablet but it seems to be incapable of leading most webpages fully or at all. 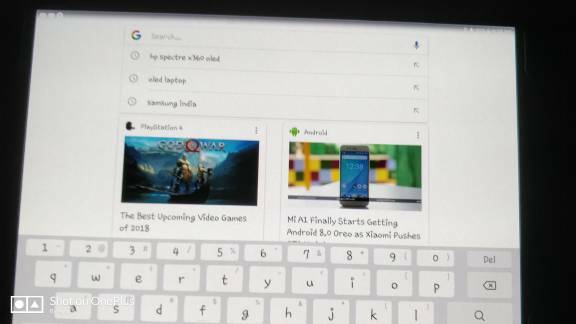 I'm using chrome on Android 7.0. I've compared the speed at which my HTC one loads pages on the same Wi-Fi network and there is a huge difference. On the HTC and my it's iPad, browsing is fast and a pleasure. 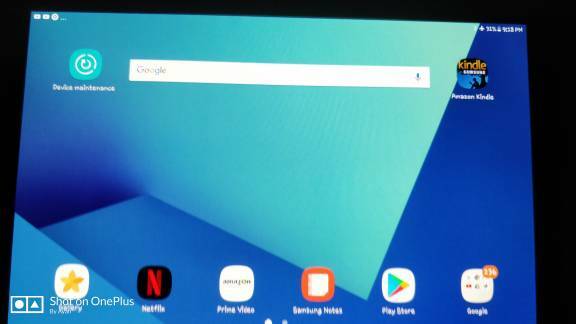 On my tab, I get constant spinning icons as pages struggle to load, partially complete images or blank pages that eventually do show something. It's really irritating and more often than not, I'll just use my phone to find what I'm looking for. I've followed the official trouble shooting guides but they don't help. If anyone has any thoughts, I'd greatly appreciate your time 😊. Have you tried a different browser? Try Firefox or the default Samsung Internet app. Personally, the Samsung Internet app is better than Chrome for Android. Thanks for the reply Chanchan. I've tried Firefox. Both show the same lack of response. I'll give the default browser a go. Was expecting a lot more of a £600.00 tablet though. Try any of the speedtest sites to see what your speed is. Use the same server for both your HTC and the S3. If the S3 speed is much different, see about returning it for one that works. 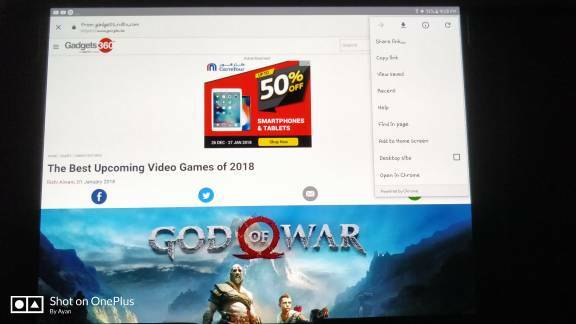 That is not chrome browser and google assistant does lag a lot and it mainly if you don't have offline recognition downloaded or even if you have google assistant does get stuck on loading pages some times. This is because these are google optimized link cached in their cloud servers. Which means it's not directly connected to the website but via Google. Same goes for a Google search in a browser especially chrome which is why that guy said Samsung browser is faster.